Chamblee is home to a diverse mixture of restaurants, from Vietnamese cuisine to American fried chicken. Here are our favorite places to have a casual bite to eat, grab a cup of coffee, go on a romantic date, dine with a group of friends, or satisfy your sweet tooth. Antique Row boasts the South's largest collection of antiques! 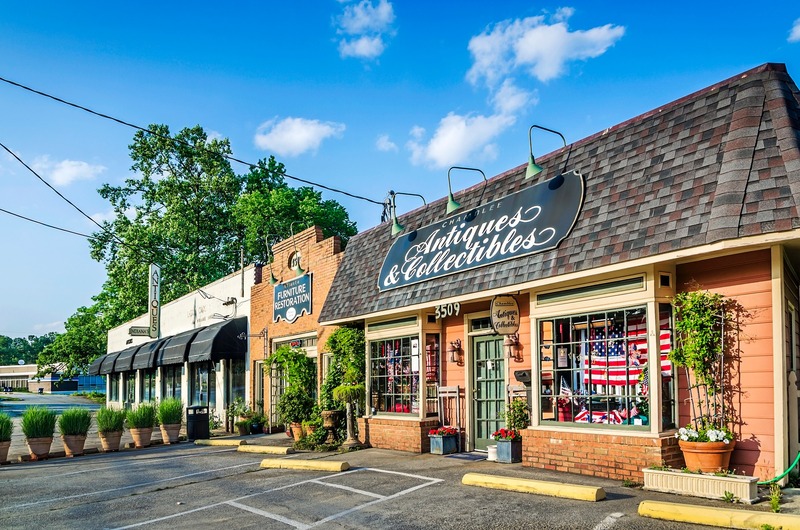 With the incredible variety of shops available to Chamblee residents, you can make an entire day of it (& then hit one of our favorite restaurants listed above)! Chamblee has some of the area's best festivals and events. There's always something going on in Chamblee! Where Will My Children Go to School? 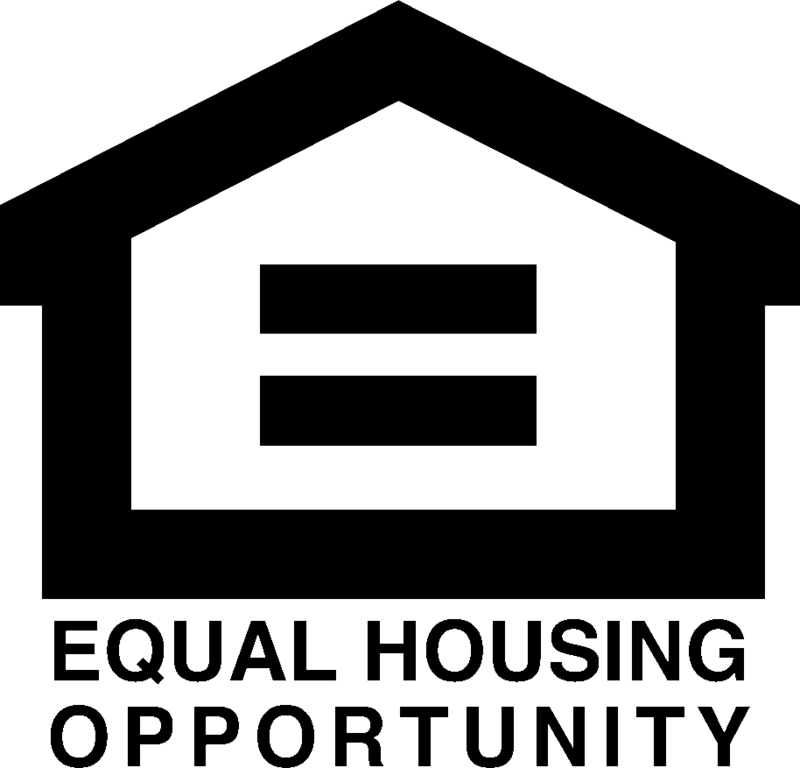 Learn more about other neighborhoods in Chamblee. 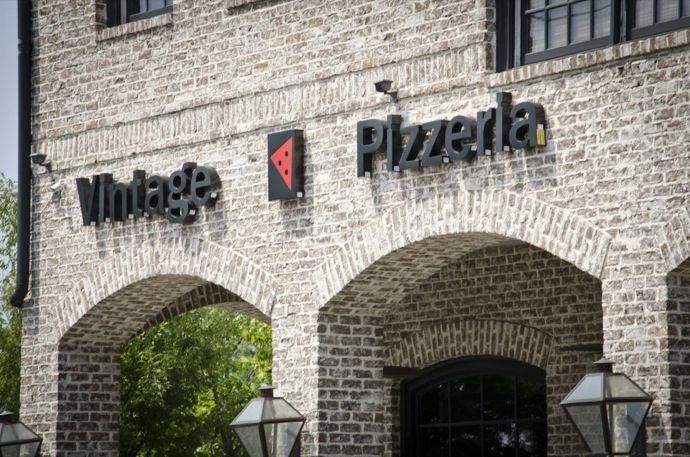 Your adventure in Chamblee awaits! 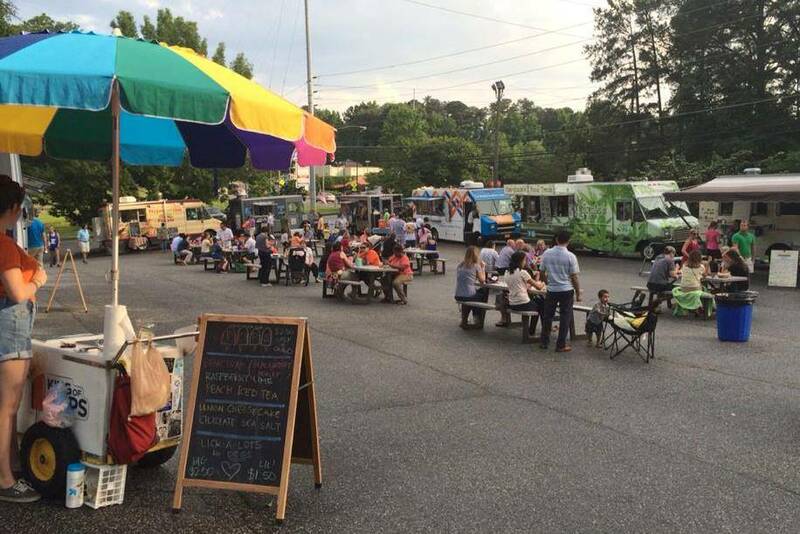 Find out what Chamblee locals do for fun throughout the year, including the Taste of Chamblee Festival, the Chamblee Summer Concert Series, and the Chamblee Fun Mud Run. Learn more about Chamblee, GA and explore the shopping, dining, parks, events, and people that make this neighborhood so great. 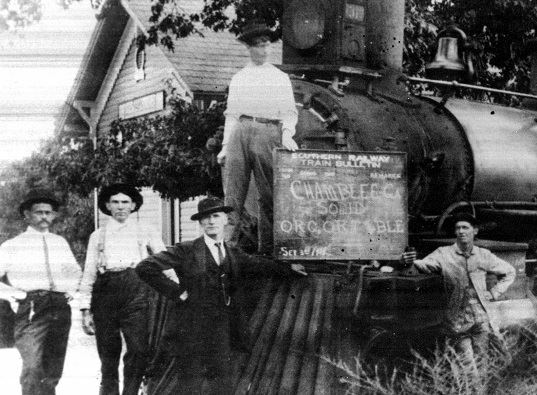 Read about Chamblee's history, from its origins as a dairy farm and railroad hub to its military involvement. Click below to talk to someone about what's for sale in Keswick Village.